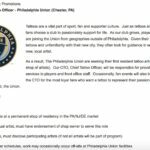 [A]ttendees at Philadelphia Union matches are sure to hear the Sons of Ben supporters club belt out a chant first made famous at The Den, Millwall FC’s south London home. The Sons of Ben have updated “No One Likes Us, We Don’t Care” to reflect Philadelphia’s mentality as the long neglected middle child of east coast sports teams, somehow lost among the famous clubs of New York, Boston and D.C. Issue 08 of Howler Magazine features Kevin Alexander’s story “The Loudest Whisper,” a history of singing at soccer from the late 1800s to the present. 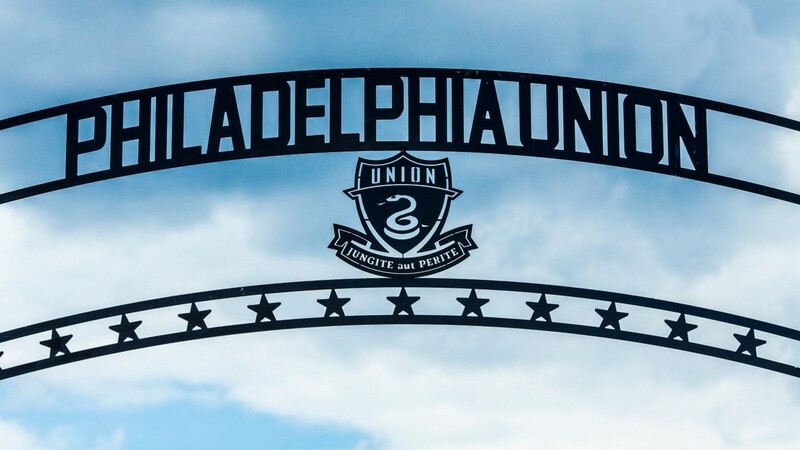 And while they don’t have quite the same history as say, Swansea City supporters or West Ham’s, the Sons of Ben are proud of Philly’s reputation as the home of tough fans who are louder, more boisterous and more fervent than their better-known kin at better-known professional outfits along the coast. 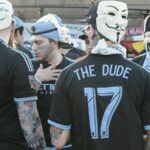 As a brand new team begins to develop its personality at Yankee Stadium during this 2015 season, the Union fans firmly know their identity — they are the club as much as their club is them. 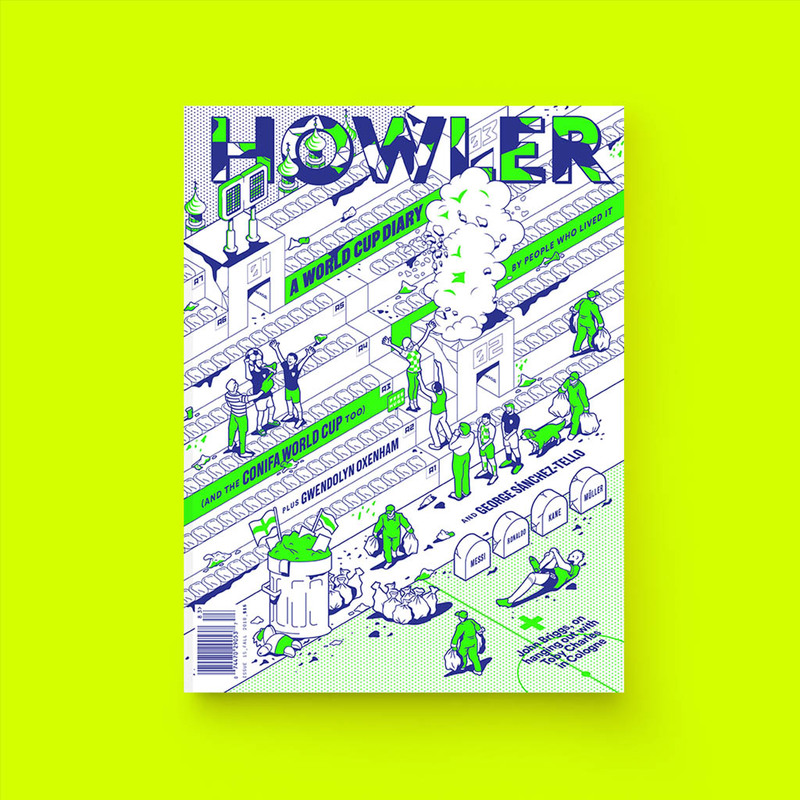 Purchase issue 08 of Howler Magazine here.